LBI builders and owners alike are looking for ways to make their homes look more organic and in tune with our natural environment. Building with wood (repurposed or cedar), stone and even bamboo make a home seem cozier without the clutter of a traditional home. Whether it’s finishing the fireplace with repurposed wood or using real wood for a kitchen’s butcher block, it’s all about bringing the calm and serenity of the outdoors inside. Finishing the decor off with plenty of greenery (think succulents and houseplants) or shells & driftwood brings balance to heavier materials. 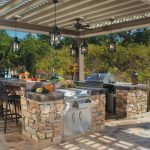 Finding building products that can be recycled and used in new ways, reclaimed from other building projects or repurposed into new functions continues the tradition of sustainable living. 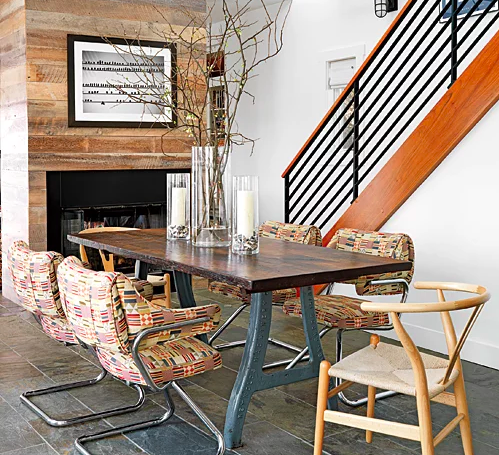 From old wood railroad ties being used in ceiling support beams to give a rustic appeal to your room to lumber yards supplying contractors and builders with reclaimed and locally sourced wood products – think of these ideas when remodeling your home or designing your new home. Sustainable living is an important part of the LBI culture. 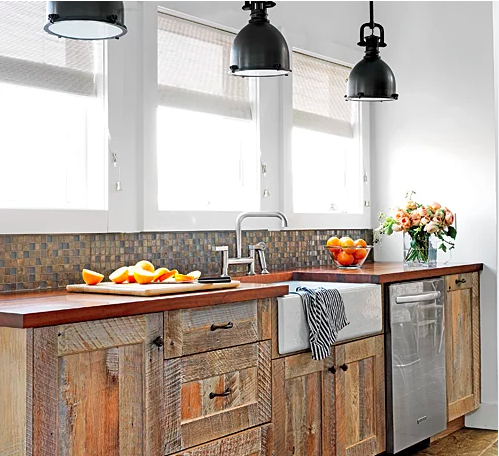 Houzz predicts that homeowners still want a white kitchen but are looking to personalize their space by adding hues of gray or blue (popular in beach homes) or earthy tones for a rich look. 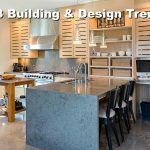 Design trends come and go but nature and sustainability are always “in.” It is a true craftsman who can take unfinished elements and incorporate them into your home.